Ho Chi Minh Mausoleum Complex is closed on Monday and Friday and is open from 8 – 11. We would spend 1 day in Hanoi. 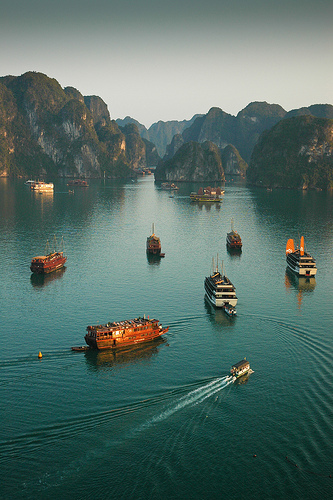 It would make most sense to book 2 Day / 1 night through Hanoi. Best time to visit is from March to June. June through September is low season. It is important to check the forecast. 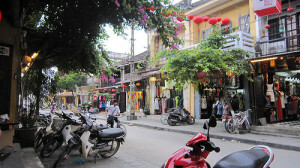 Na Thang is considered a party town in Vietnam. I saw mixed reviews on how good it is. We may travel here depending on the goals of the group. We will not be traveling to this town, but it is a cute Asian town that is well regarded. All the rice in Central and Southern Vietnam is grown in this region. It is very lush. 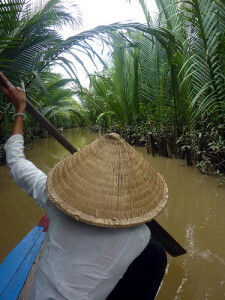 If you want to get on a boat and row in the rice fields, then you can take one day tour from Saigon (Ho Chi Minh City) around My Tho and Ben Tre. You can do a 1 day tour.